3433 Sandner Ct #D, Homewood, AL.| MLS# 813080 | Richard Jacks UABLIVING.com 205-910-2297 | Birmingham AL Real Estate | Contact us to request more information about our Homes for Sale in the Birmingham AL area. Great location in the middle of Homewood! 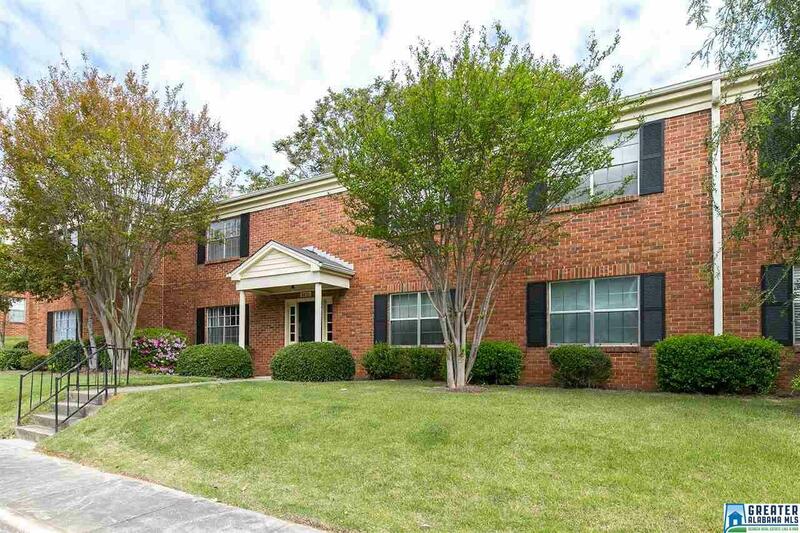 This condo is very convenient to Samford University, UAB, Brookwood Hospital and Downtown. This top floor 2 bedroom 1 bath condo has hardwood flooring throughout and ceramic tile in the bathroom. Open floor concept with living / dining and kitchen with granite countertops. There is a private balcony off the kitchen. All this and Arbor Place Condos has a private pool! Driving Directions: Hwy 31 South From Homewood-Before Lakeshore, Turn Right Into Arbor Place, Then Right Onto Sandner Court, 3433 Is On Right, Upstairs Left Unit.